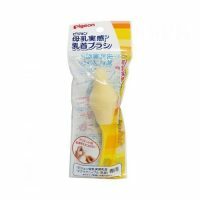 It is used to sterilize infant milk bottles. 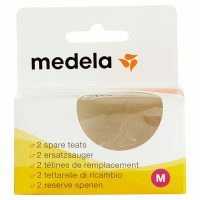 Pack Size: 1 bottle warmer in a box. 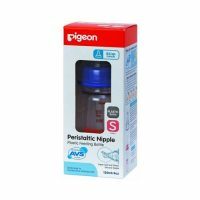 The Pigeon Compact Steam Sterilizer is used to sterilize infant milk bottles, it is convenient to use. It holds 2 feeding bottles and other accessories also. It can be dismantled easily,so it can be clean very easily. 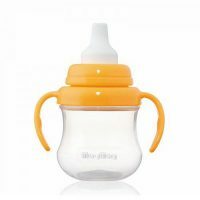 It sterilize all sizes of feeding bottle (Up to 2 standard- size bottles or 2 wide-neck bottles with accessories), breast pump accessories, toys etc. Take 12 mins to complete sterilization cycle. It remains sterile for up to 6 hours. It is ideal for home/travel. It holds 2 feeding bottles and accessories. It comes with full instructions. It power-ON indicator shows that the unit is switched ON. It automatically switches off when sterilising cycle is complete. 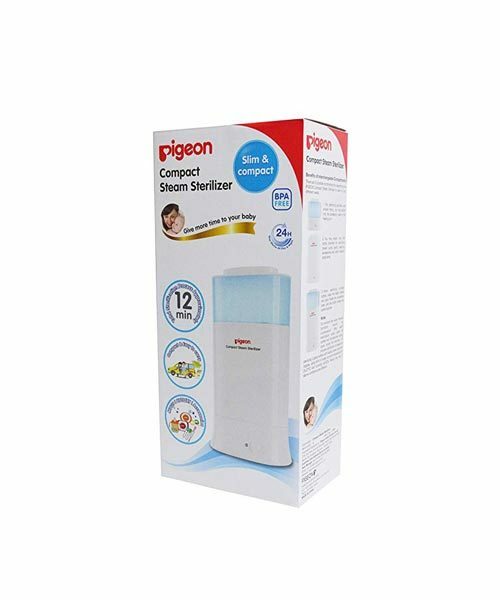 Its tough durable design ensures that the steam sterilizer can be used for longer periods. Remove the all parts of sterilizer & fill the water. Add the 50 ml water provided with measuring cup under lid. Now place back & place the bottle up side down. Place the other accessories & cover with lid. Now connect the electricity power plug safely and ON it. After completing sterilization , cool it down at room temperature. Use clean tong to take out all bottle & accessories. Rearrange all part immediately. Baby bottle milk is ready for use next. Please don’t attempt to open the circuit. It self repairing the circuit can cause hazards.